Instagram is one of the popular social media platforms. Its popularity can be an excellent medium to engage to potential visitors. Meetanshi developed Magento 2 Instagram extension to fulfill this purpose! Integrate Instagram with Magento 2 and fetch Instagram images in the stores to create a beautiful Insta shop. Take the most out of your Instagram account for your business! Use Magento 2 Instagram extension to increase traffic and hence more conversions! The module enables to fetch Instagram images, edit and display them in the storefront. It creates an impression of an Instagram shop in Magento 2 stores. Additionally, increase your Instagram followers! 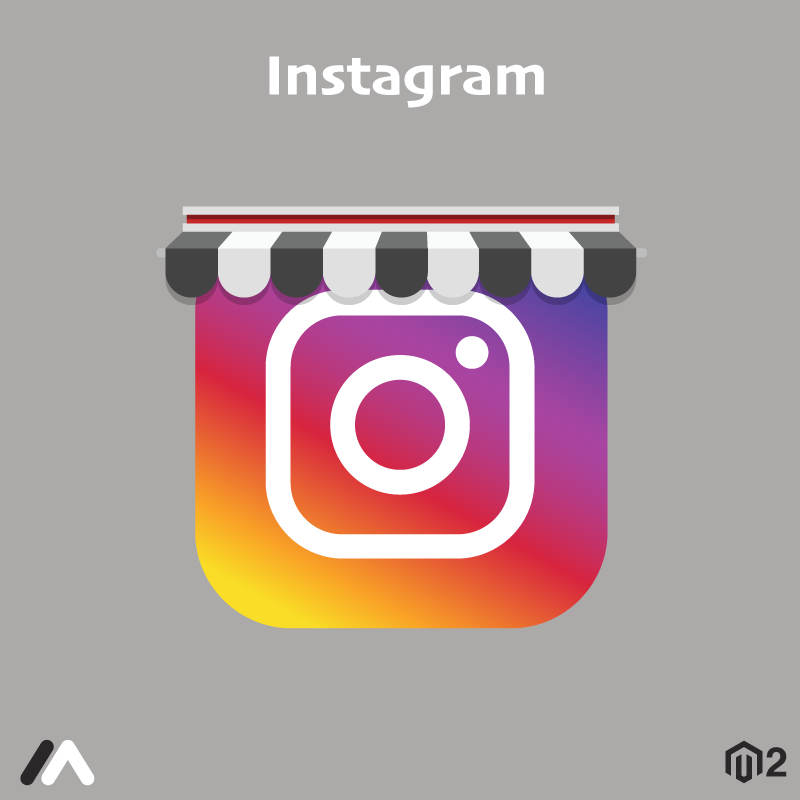 To start using the module, firstly update the Instagram content via hashtags or your own username on your Magento 2 store and endorse the products with Instagram images. 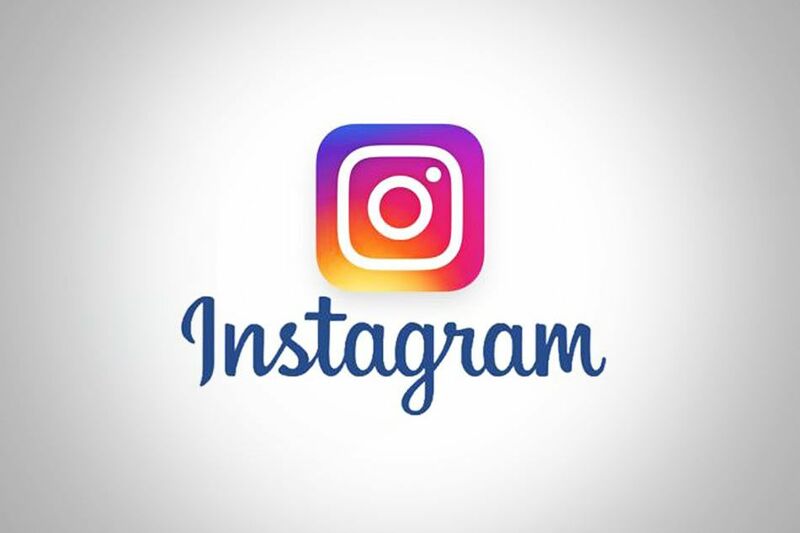 Moreover, you can set hotspots on Instagram images to make use of indirect marketing by setting caption with hyperlink or product feed with the hotspots. 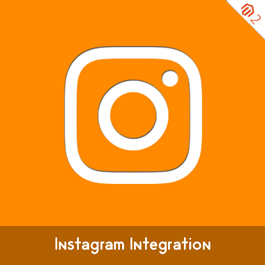 Get Magento 2 Instagram extension today and boost your sales! Enable/disable Magento 2 Instagram extension from the backend. Enable Instagram images to display for the whole store, specific categories or specific products. Enter your username and authenticate your Instagram profile by adding the access token to use the extension. Make the Instagram view attractive by choosing one of the three Instagram popup views: Caption withHyper link, Product feed and default Insta view. Select username or hashtags from product edit and category section to display Instagram images on product and category page respectively. Allows displaying the images from Instagram to any CMS pages of your store. Restrict the number of images to be displayed on the home page, category page, product page, and Instagram page. Admin can review, approve or delete and edit Instagram images before the display. Allows editing the image details such as captions, hyperlinks, product SKUs, hotspots from Manage Instagram Images section. Drag and drop pins to set hotspot positions from backend to display in frontend automatically. Displays Instagram images in a responsive popup. On hover of Instagram images on any page, likes and comments counts are displayed. The module automatically brings original caption to show in image popup in the frontend. Encourage users to follow you on Instagram for updates by displaying the Instagram profile with follow button in image popup. Navigate to other Instagram images using navigation buttons on the popup. Use the module as an Instagram widget on any page.